Ever had a long break in between your lectures or tutorials and want something different from your usual staples of chicken rice or fried noodles? If so, you have to check out Charco's! 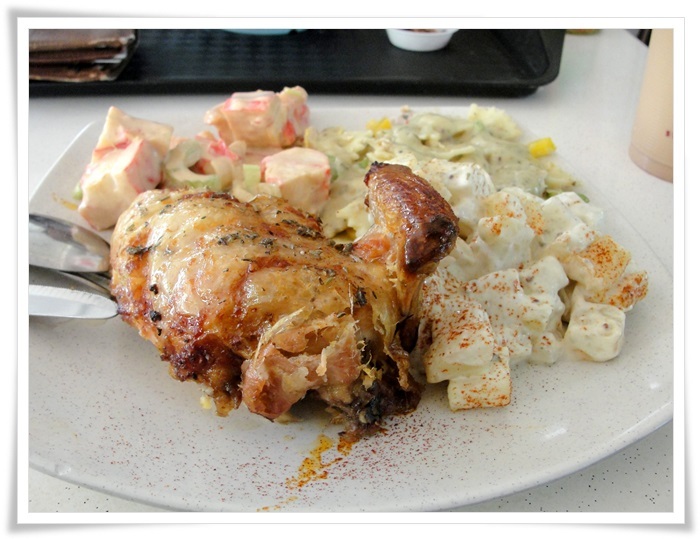 Located just four bus stops away from Nanyang Polytechnic (NYP), they serve authentic Australian spicy grilled chicken, juicy tender ribs, kebabs, burgers, sinful crème potatoes and other mouth watering sides. All food lovers will LOVE the wide variety of dishes they have. To all my Muslim friends, Charco's is Halal certified. 1/4 Portuguese Chicken with 3 sides (seafood, chicken avocado and potato) at $10.20. The thick crabmeat slices are really tasty! 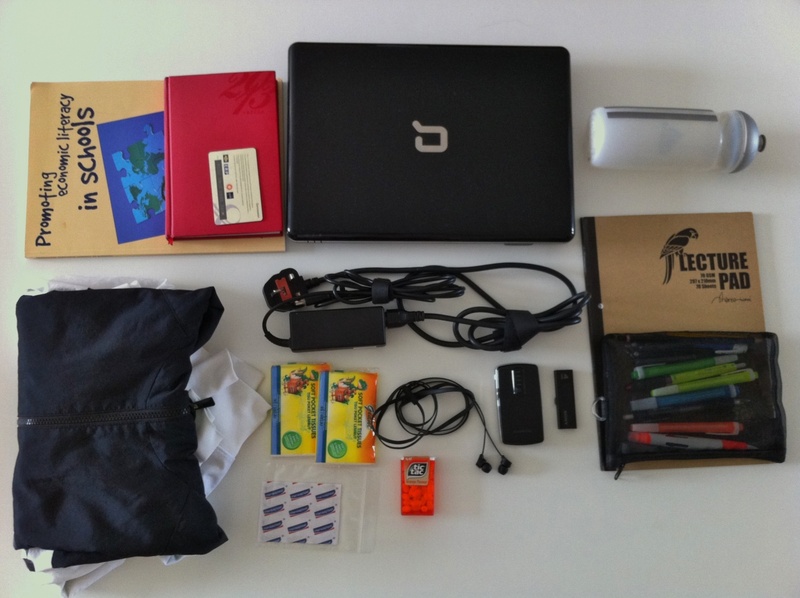 What's in Your Bag Theophilus? 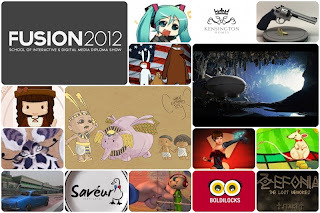 Your new life in poly is always exciting and brimming with new things to learn. 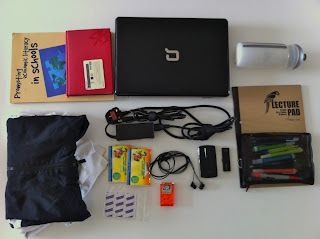 Therefore, having a bag with all the possible items you will need is very important. In this guide for our freshmen, we give you a glimpse of what you need to bring to campus: from your basic needs to the things needed for you to do well in your tutorials and exams. What do you think of when you hear the word ‘raw’ and what would define a graduation show as such? These questions intrigued me on many levels. 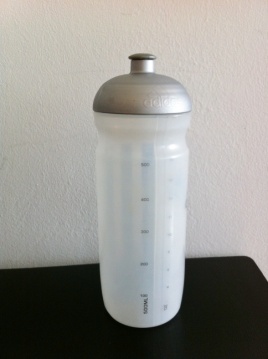 However, for the organisers 'raw' also suggests freshness; products at their peak brimming with potential. 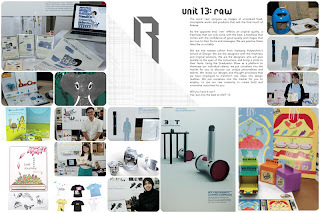 Based on this definition, ‘raw’ was a perfect description of this year’s graduates from NYP’s School of Design (SDN). Now that the first week of school life is over, welcome to the real world where In-Course Assessments (ICAs) and tests will start to roll in. If your dear lecturers have yet to wake you up with your very first ICA to kick off the new semester, fret not! They will do so soon enough. Alas, if you think that poly life is already draining the life out of you, wait till you meet the five different types of people you are bound to meet during your group projects for the next three years of your life. This handy guide will help you to identify just who they are, and how to better work with them. These two friends were out to just have fun and learn new things, but Hoo Chang Sheng and Lim Min Kuan ended up winning anyway. They led their teams to the first and second places respectively in the recent inaugural Plugfest International Programming Competition 2013. 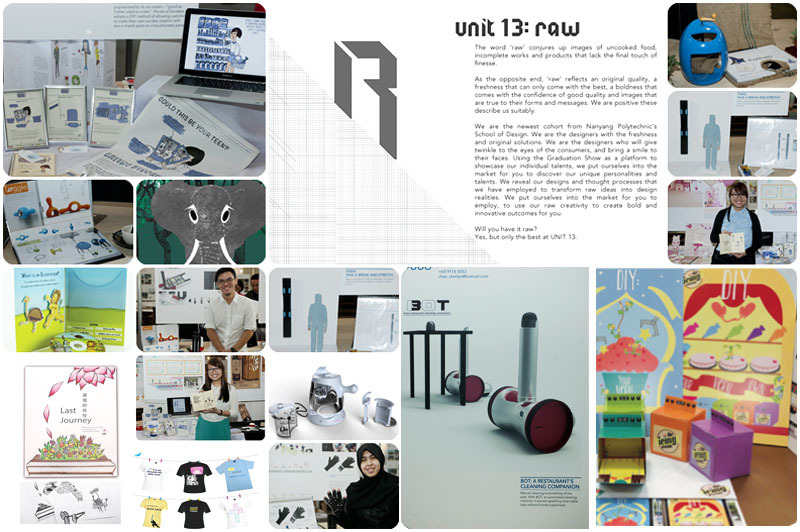 Fusion 13 - NYP’s School of Interactive & Digital Media graduation show was held at the Pit Building where the School’s student works from all its six courses were on display. The students were given a booth each, and they used their booths as an artistic outlet to express themselves. Some were flamboyant with splashes of colours while others were more toned down and monochromatic. Each student stood by their booth, eager to show their work to visitors. 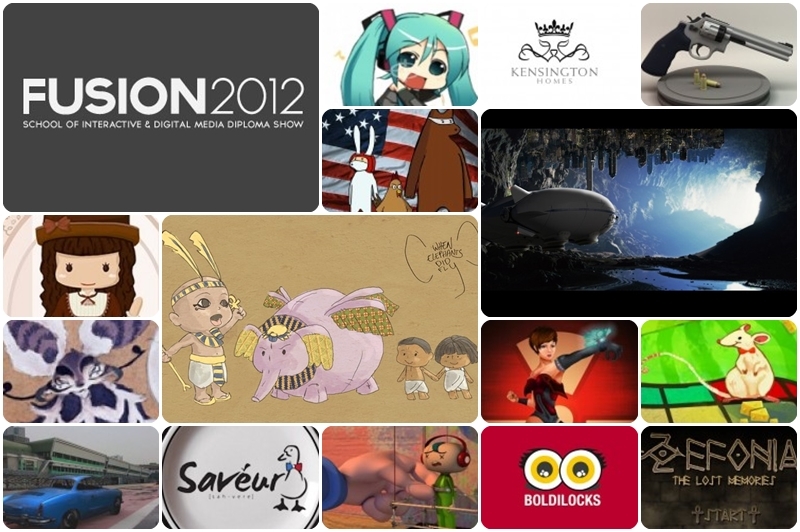 All of them had thick portfolios and copies of their beautifully-designed résumés and namecards for potential employers or new acquaintances. To our dear freshmen – welcome to our Yio Chu Kang neighbourhood! 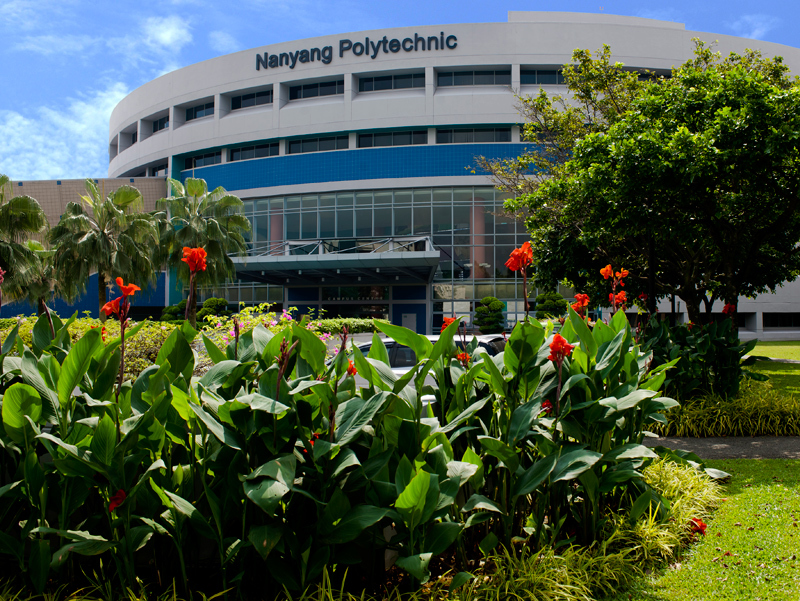 Do you know that Nanyang Polytechnic (NYP) has been operating at its Yio Chu Kang campus grounds since 1998? How much do you know about this area? Try taking this mini-quiz to find out. You may just discover something interesting you didn’t know! He’s Taiwanese-American, has impressive vocals, is amazingly talented, and shot to fame on YouTube. Jason Chen first debuted on YouTube five years ago, covering the song “The Look” by Ryan Tedder in front of a webcam in his dormitory room. He has since risen to stardom and has been touring the world, mesmerizing fans with his dulcet vocals. Thinking of starting your own business? Do you worry when you think of the planning and preparation involved? Don’t fret! Help is here. 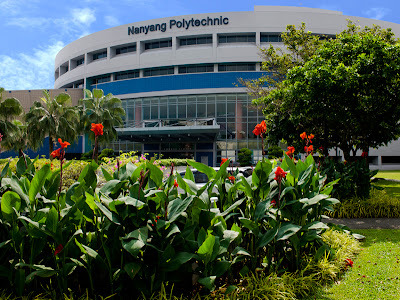 Our reporter, KELLY LIEW, spoke with Nanyang Polytechnic (NYP) graduate Siti Khairunissa, who shares with us her experience of starting her first business venture. 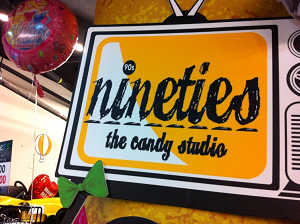 Khairunissa started 90s The Candy Studio with two of her friends, Lim Yi Jun and Goh Guo Hua Robin, from NYP’s School of Business Management (SBM). 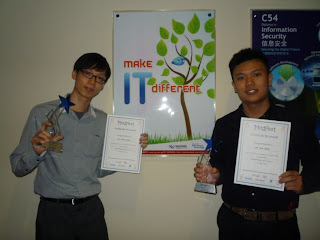 The trio, who graduated with the Diploma in Business Management, runs two stores, located at Bugis Street and Scape Underground. This business venture is unique on two fronts: it offers sweets from yesteryears, and it hires hearing impaired staff. Many of you may be just as lost as I was on my first day of school. No doubt, you want to walk around the Campus to familiarise yourself with a brand new environment. When you’re new to the school, these sound like tough questions to answer, isn’t it?